Farmers around the world are getting behind a UN-led campaign to highlight the importance of healthy soil and the role it plays in society. For World Soil Day 2018, the UN is calling on people to #StopSoilPollution noting that one third of the world's soils are already degraded. Soil holds three times as much carbon as the atmosphere, reduces the risk of flooding by absorbing water and delivers 95 per cent of the global food supplies. 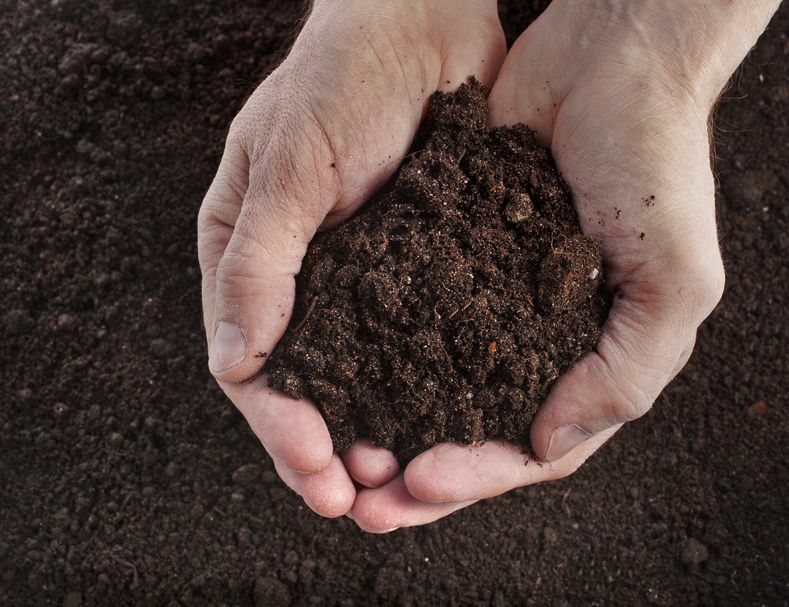 95% of the world's food comes from soil. With a growing population expected to reach 9 billion by 2050, soil pollution is a worldwide problem which degrades soils, and poisons food and water. In a post-Brexit UK, a new system of “public money for public goods” will reward farmers for environmental outcomes, such as emphasising healthy soils. Earlier this week, Natural England scientists visited Wheatsheaf Farming in Micheldever, Hampshire, to see some soil techniques in practice – including no-till drilling which avoids disturbing the soils and help improve organic matter. Farmers and land managers can also sign up to Countryside Stewardship and Environmental Stewardship schemes to deliver benefits for soil, including better management of soil. The next application window for Countryside Stewardship is expected to open in early 2019, with the streamlined “wildlife offers” for arable, upland, lowland grazing and mixed farmers all available online.